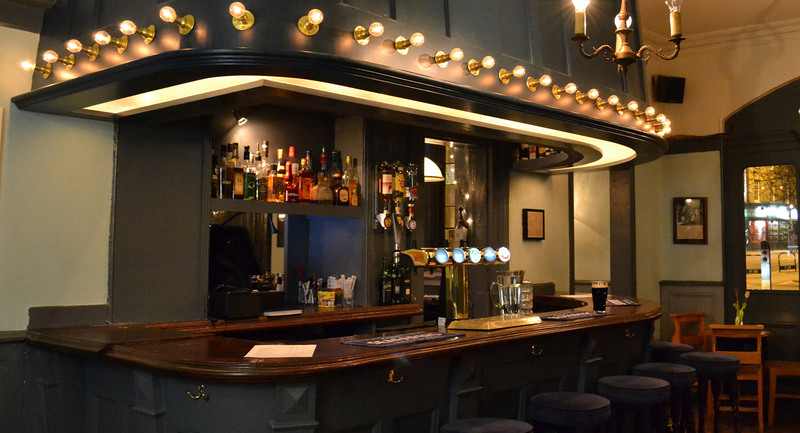 The team totally transformed a rundown pub to a trendy hotspot over the course of five weeks. We renovated the interior, building a replica of the bar on the ceiling. We revived and restored the bar counter and built an additional seating area. The client opted for a nautical for the exterior garden, we turned the out building in to a cosy hide out. We decked the outside space and seating area. 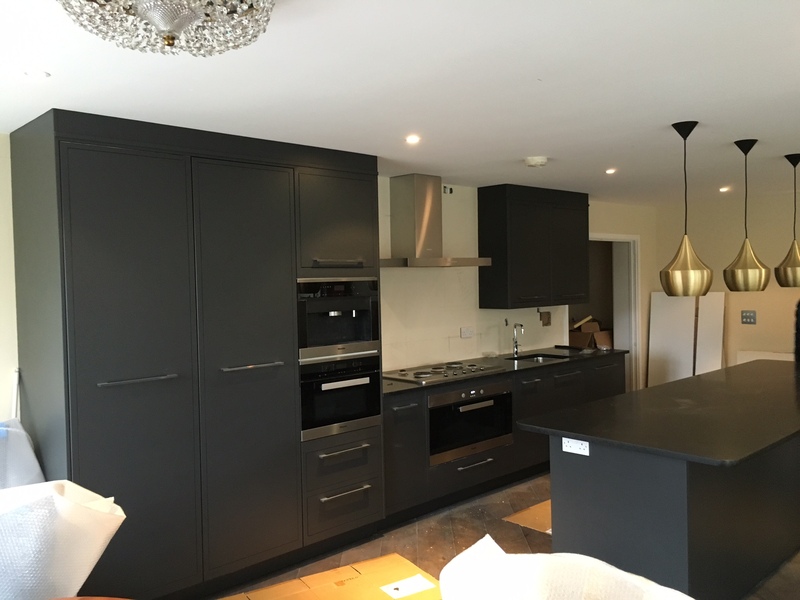 We undertake all types of domestic projects from kitchen fitting, bespoke wardrobes to full house refurbishments.